I really, really, really don't want to be let down by this game, friends. Really. I'm a fan of Alien. A big fan. I studied the films in school, I watched them growing up, I revisit them regularly today and I constantly compare other sci-fi efforts to their legacy. Knowing that the last Alien game to release was Sega and Gearbox's Colonial Marines makes me super sad. That thing, quite frankly, was a mess. Maybe that's an understatement, I don't know. Alien: Isolation, though, seems different. Developed by Creative Assembly, this first-person survival horror has been earning tons of great press and hype. It's the name and publisher that have me most wary now, but Isolation could be the first good Alien game to come out in a long, long time. What you see at the head of this post is the CGI trailer that was presented to fans and press at Gamescom 2014. It, too, generated hype. Hopefully that hype turns into legitimate quality by the time this game comes out. 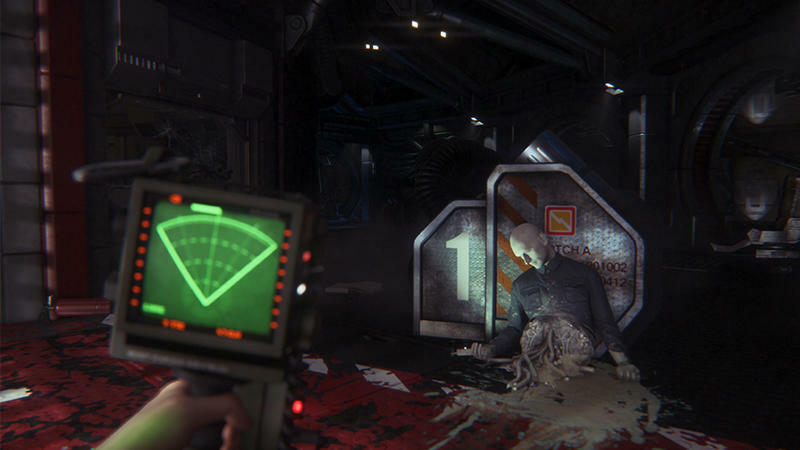 Alien: Isolation will launch for the PC, PlayStation 4, PlayStation 3, Xbox One and Xbox 360 on Oct. 7. We'll have more on the game as it comes.